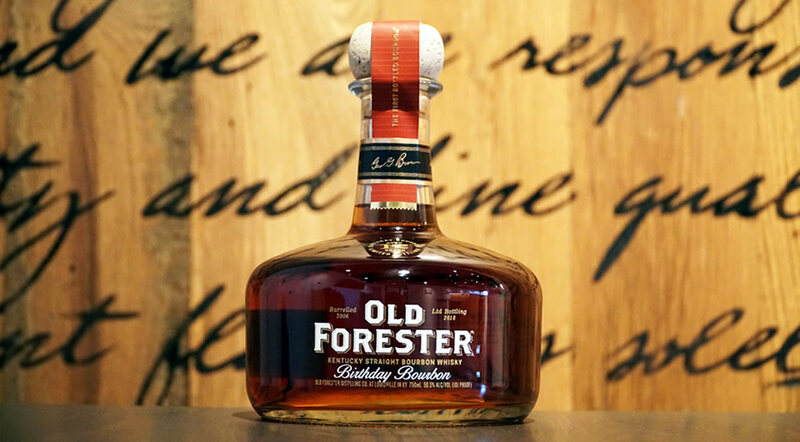 The 2016 Birthday Bourbon barrel selection commemorates the 15th anniversary of the first-ever release. Unlike various previous selections, where barrels were drawn from different warehouses and/or floors and locations within a warehouse, the 2016 release has uniquely matured together on the same floor within the same warehouse. 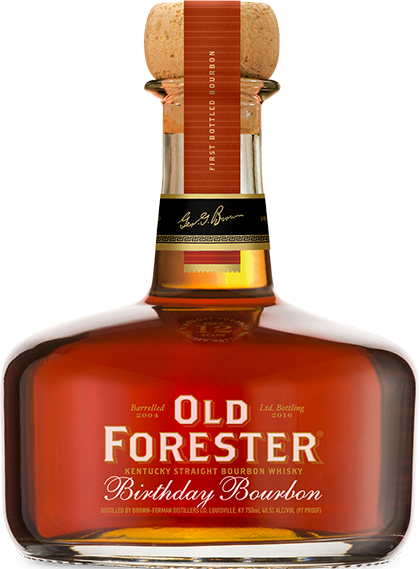 This year, all of the bourbon matured in a very warm location, giving it a deep, rich oak forward personality. 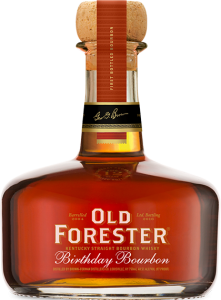 Complex and cinnamon wood spiced with nutty chocolate, dark caramel and rich oak notes all brightened with a dash of crisp citrus fruit. Mulled spice sweetness and fruity with bright citrus peel highlights. Long and warm with mulled fruit character lingering on. "You're met with pleasant aromas of oak, cinnamon spice, chocolate and orange peels." "90... This is a year-round front porch sipper.